You love them, but buying gifts for kids is so exhaustingly hard. If you dare to venture off and try to find something they do like, you might end up with a maximized credit card and a teary-eyed kid. And children have no restraint when it comes to showing they hated their toys. 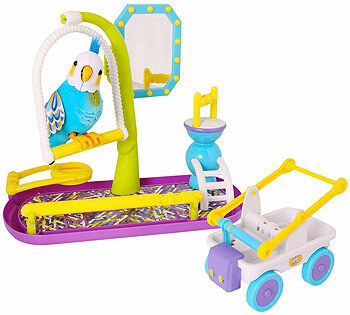 So here’s a list of the coolest kids’ toys you can buy this season! 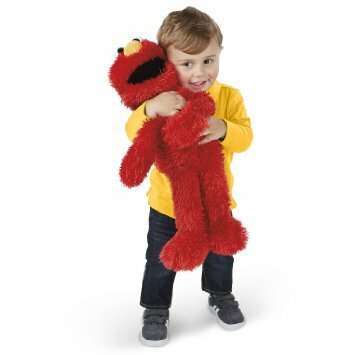 This ticklish and adorable furry monster can interact with children by giving over 150 responses that are sure to brighten up their play time! Everybody seems to have a hard time ‘letting go’ of Disney’s favorite princess Elsa. 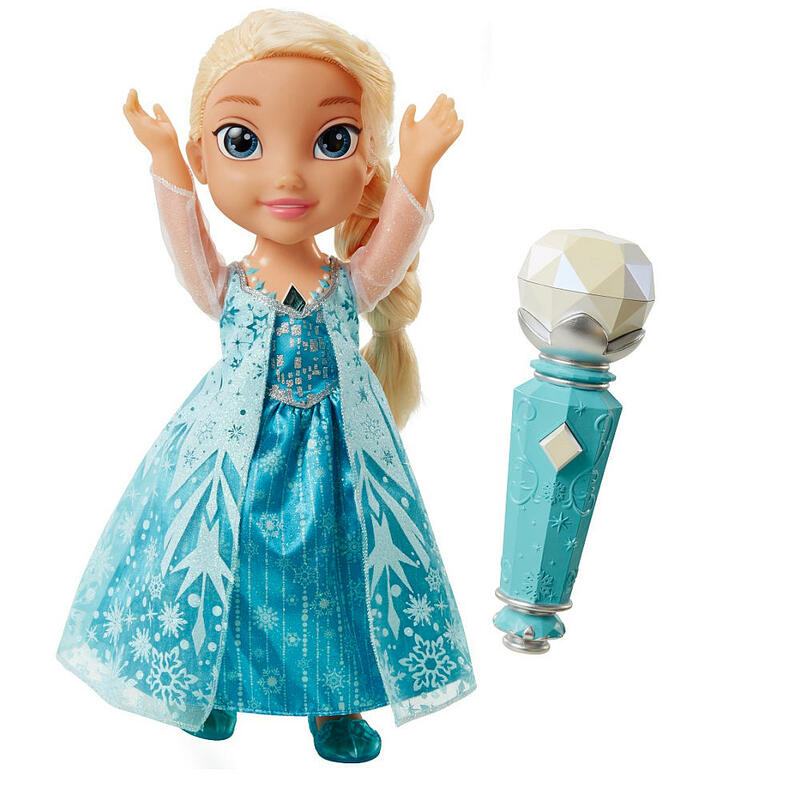 This doll allows them to sing along with her, passing the microphone back and forth while they listen to the song Let it go. Talk about brainwashing your girls to become an independent professional woman! Doc McStuffins is one of those characters we secretly wish our daughters remember when they grow up! 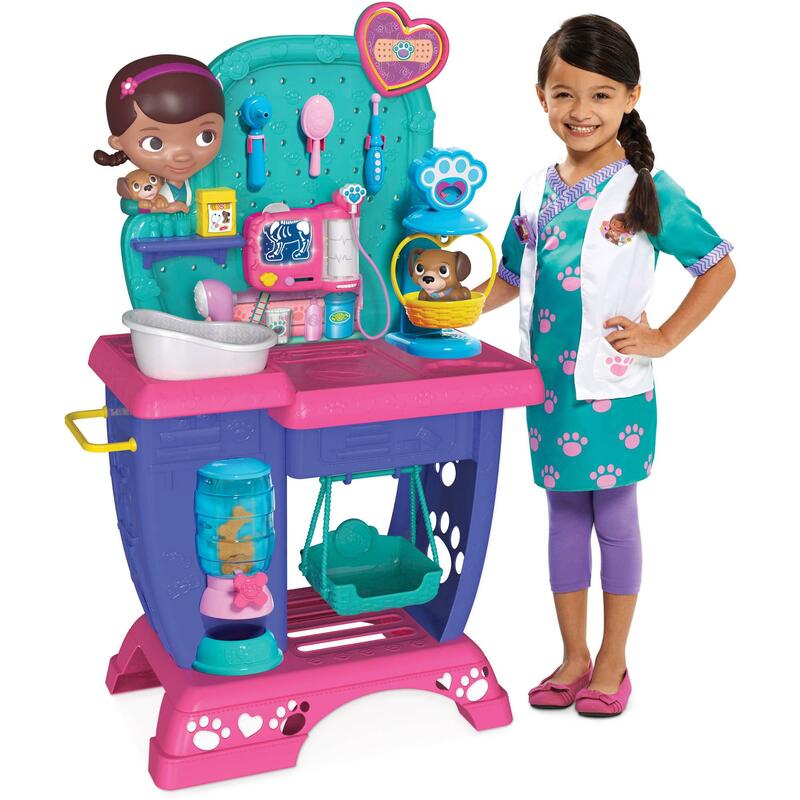 Have them role play with this beautiful checkup center. 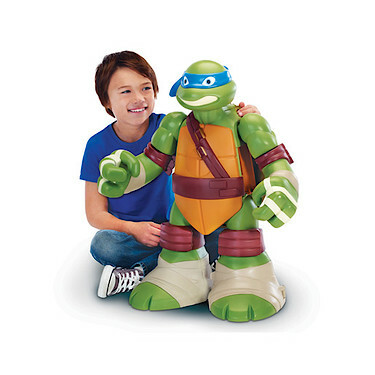 It’s the kind of 24-inches of fun that every TMNT fan would adore! This one of those gifts for kids that the whole family will love. 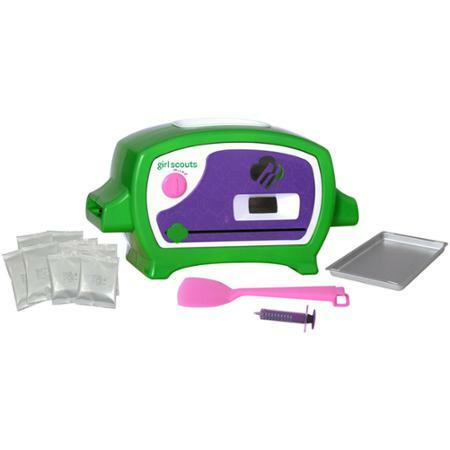 Now you can bake those incredible Girl scout cookies anytime you want. They taste like the real thing and it even comes with mixes and tools to help the kids easily bake! 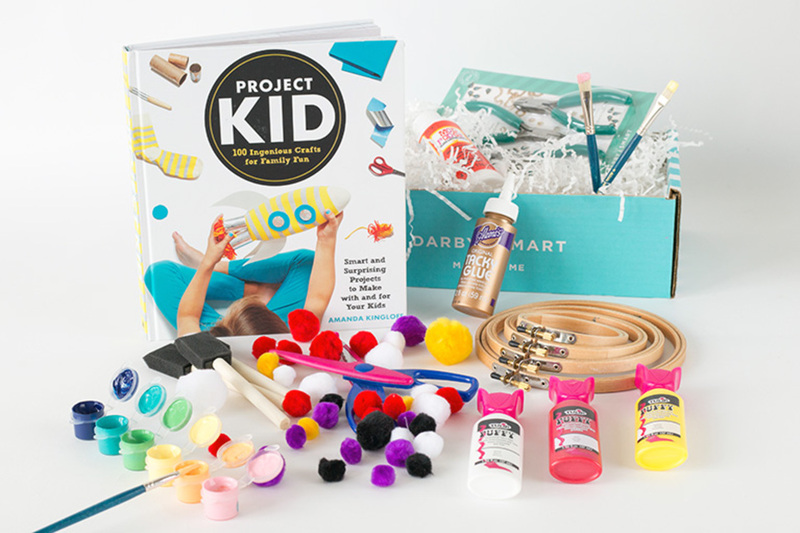 This incredibly complete deluxe craft box is perfect for artistic kids who would rather spend the afternoon gluing and drawing instead of playing video games. Clever Keet is one smart birdie. Capable of remembering phrases, she mixes them up and comes up with brand new sentences! The franchise that keeps on giving also has great gifts for kids! So let the force be strong with him by letting him build his own lightsaber! 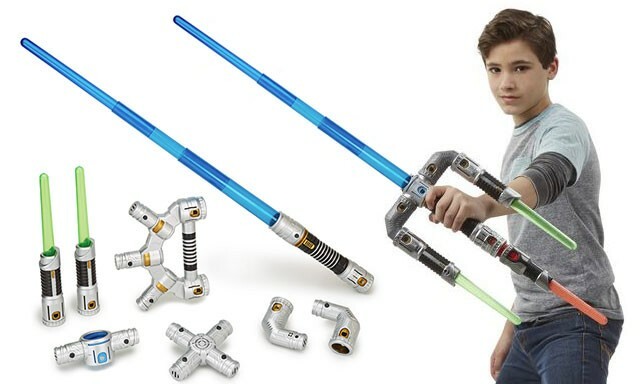 It comes with an extension hilt, two lightsabers and elbow connectors! 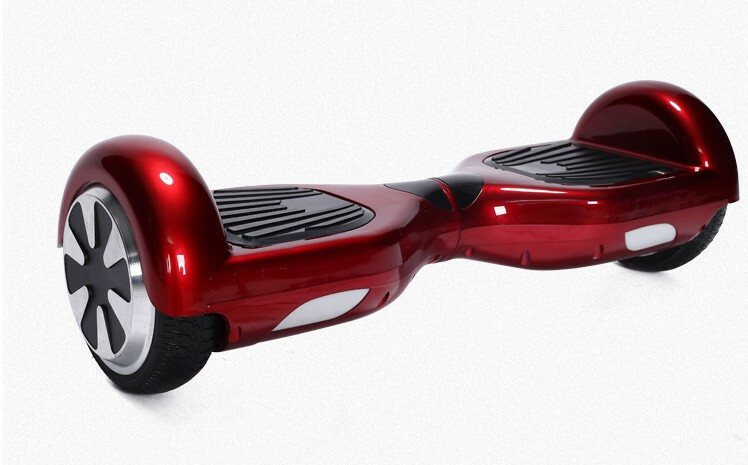 There is no kid (or adult) in this country that is not dreaming on having a cool hover board. The plus? Everyone in the family can enjoy it. The minus? They can get very expensive. Mix the best of both worlds by having your kids mix physical LEGO building with interactive console play. 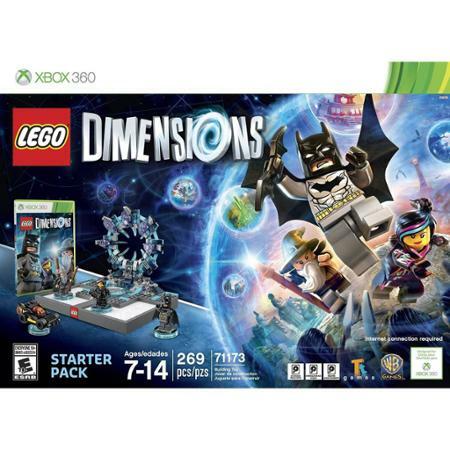 Transport physical LEGOs into the virtual world and marvel at the constructions they come up with!